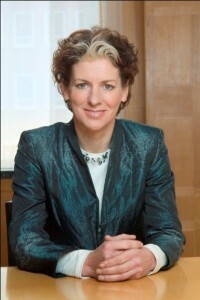 Since 2011, Ms. Verburg has served as Permanent Representative of the Kingdom of the Netherlands to the UN Organizations for Food and Agriculture in Rome (FAO, WFP and IFAD) and in 2014 she was appointed Chair of the Global Agenda Council for Food and Nutrition Security of the World Economic Forum (WEF). From 2013 until 2015, Ms. Verburg served as Chair of the UN Committee on World Food Security (CFS), a multi-stakeholder committee where governments, civil society, private sector, research institutions and others addressed food and nutrition issues. 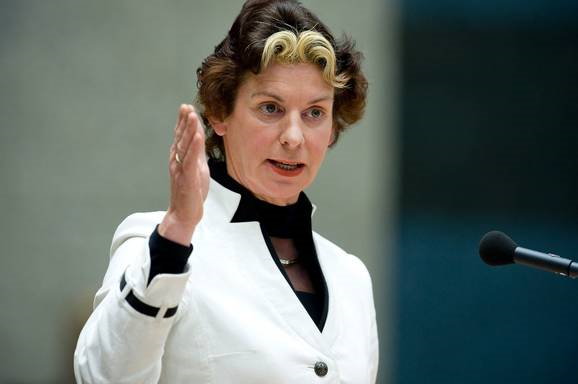 From 2007-2011, Ms. Verburg served as speaker in the Dutch House of Representatives on economics, energy and innovation and as Minister of Agriculture, Nature and Food Quality. In 2008 she was elected Chair of the UN Commission on Sustainable Development. Ms. Verburg, replaces the acting SUN Movement Coordinator, Tom Arnold, who has Coordinated the Movement from August 2014. Previously, David Nabarro, the UN Secretary General’s Special Advisor on 2030 Agenda and Special Representative for Food Security and Nutrition, coordinated the Movement – helping to establish the powerful driving force for nutrition which it is today.